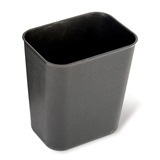 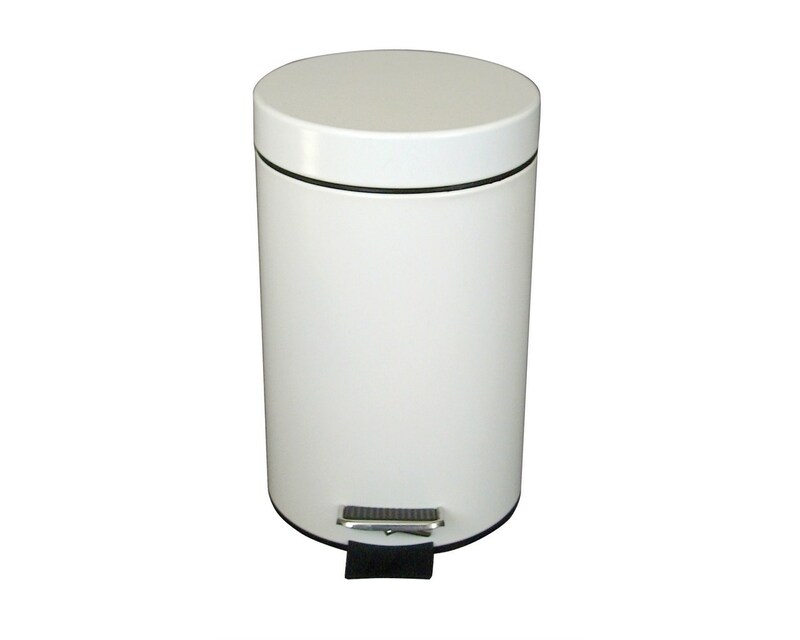 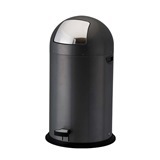 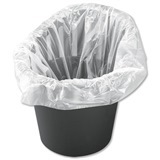 This U Group 3 Ltr Pedal Bin is a small deskside and kitchen bin that is ideal for commercial or domestic use. 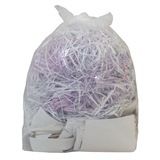 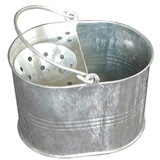 It has a steel body and lid, with a plastic inner for easy removal. 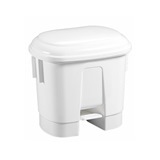 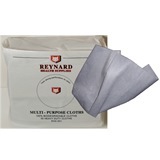 The lid opens with a simple press of the pedal, allowing for a hygienic and hands-free operation. 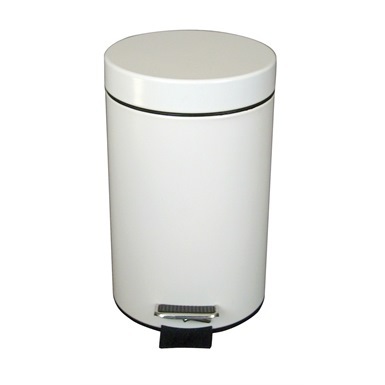 White steel body and lid.